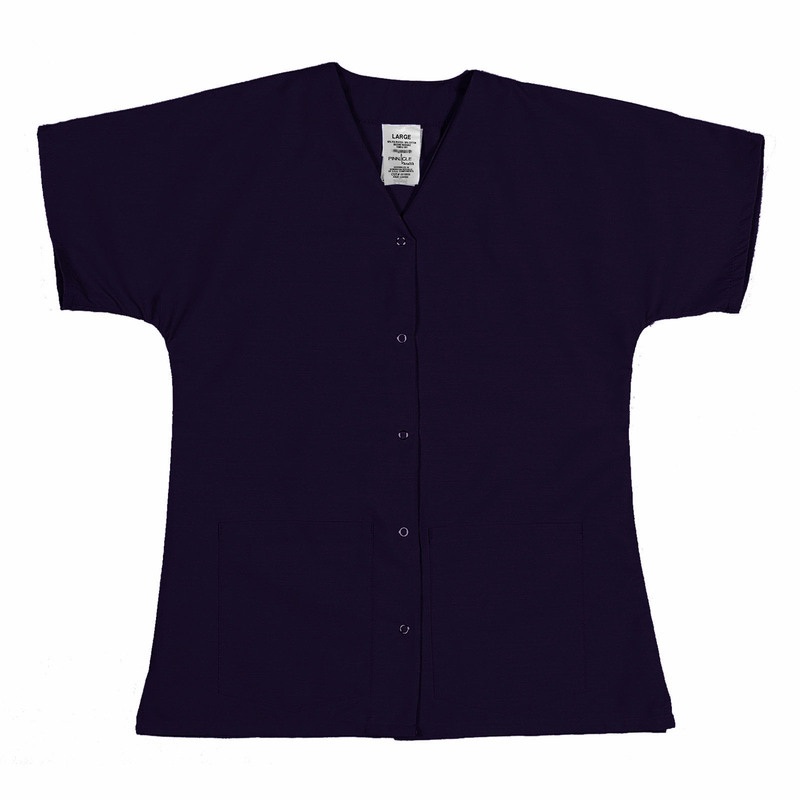 Never run out of options with our Women's Gripper Snap Front Tunic scrub top. This scrub top features two front pockets, five gripper snaps and is made with soil release and wrinkle resistant fabric making it wash and wear ready. Made for durability and comfort, this top is available in different color options.